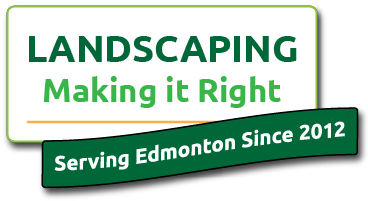 At Lush Landscaping & Restoration in Edmonton, we specialize in landscape designs, installations and restorations. Whether you want to create a private green oasis or you want a beautiful stone walkway installed, our team has the experience and skills to give you the yard of your dreams. We pride ourselves on our outstanding service and attention to detail, reflected in the fact that many of our customers come back to us for additional service after the first job is done. Whether you are planning to make a minor change or in need of a complete overhaul, we can have it looking better than ever in no time. 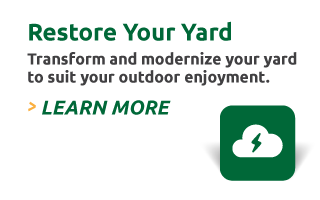 Our restoration services are available for front and back yards, allowing you to completely upgrade the look of your entire property. 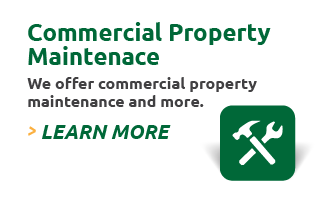 Keep your parking lot and the surrounding commercial property safe this winter with our commercial snow clearing services. We also offer general seasonal maintenance, including tree and shrub trimming, flower bed maintenance and fall clean-up. 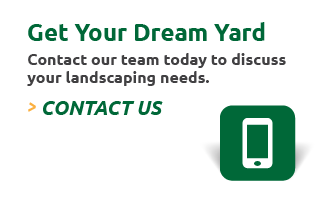 For more information on any of our landscaping or commercial maintenance services, give us a call today.